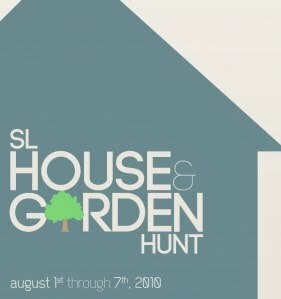 SL House & Garden: SL House & Garden Hunt! 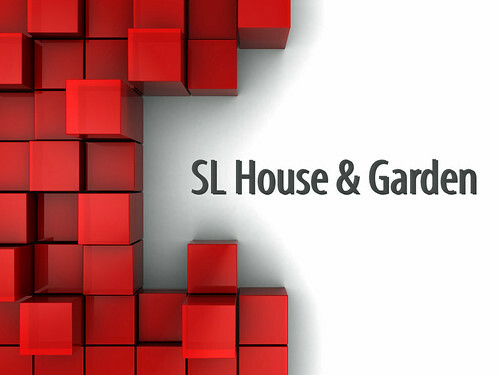 We'd like to invite you to take part in the first SL House & Garden hunt sponsored by the inworld group. As furniture/decor/houses/gardens become more and more popular we feel it's time to have a hunt featuring top quality home and garden designers. We'd really like for you to be a part of this fun project. The following is some important information in regards to the hunt. - A blog will be set up with information, if you would like your item featured on the blog before the hunt please pass a copy to Makenzie Irling. - Please make your item hidden well enough to not be spotted at first glance but not so much that it can't be found.